This film won several awards, nominated for three categories in the most recent Oscars including Best Picture and winning Best Actress (Brie Larson), and most importantly, Room was number 1 on my list of Top 5 Films of 2015. And after almost a year since its release in the US, it’s finally hitting the big screens here in Malaysia! 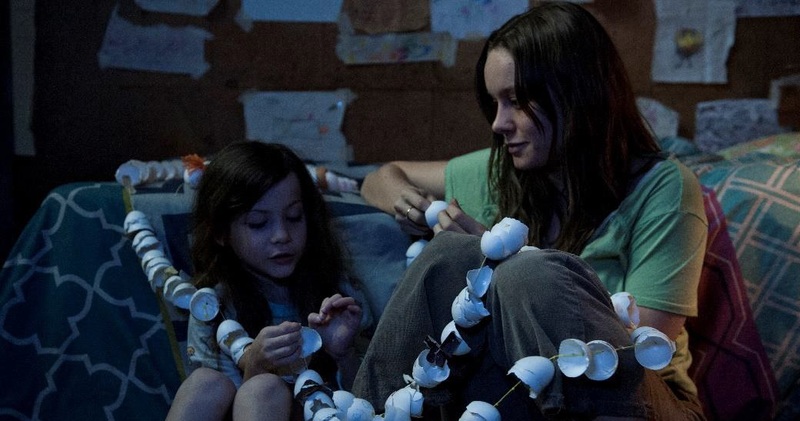 Directed by Lenny Abrahamson (Frank), Room is a drama about a mother (Brie Larson) who’s held captive in a small room where she had to live, give birth and raise her child (Jacob Tremblay) within the confinement. I shall not reveal any more. The film is more compelling, thrilling and impactful if you knew less about it so I’m not even going to share the trailer here and I’d suggest you not to go looking for it. Room will be officially released in Malaysia on 30 June 2016 distributed by TGV Pictures. However, as it is not a blockbuster that many general audiences would catch at the cinema (and also the fact that the film isn’t new), the film may be a limited release showing only at certain TGV Cinemas. I would highly recommend all grownups to catch this film when it comes out. Great films deserve your support.